If your gums are bleeding, it’s time to go to the dentist. Bleeding gums can be a symptom of gum disease, which is the number one cause for tooth loss in the United States. Unfortunately, for many patients, the disease often advances enough to make them lose several teeth and sometimes many. In many cases, these patients have access only to dentures as an alternative to replace the teeth they lost. There is nothing wrong with dentures. 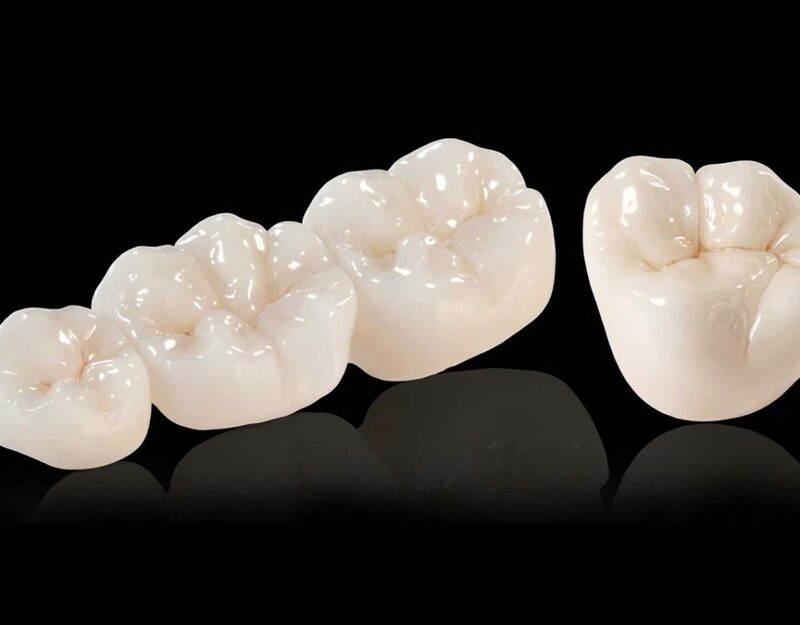 Dentures have enabled people who have lost teeth to eat and smile again. They are a good option for those with a very limited budget. However, at Costa Rica Dental Team, we have another option that offers more long-term benefits than dentures: dental implant solutions. Dental implants are the closest thing to having your natural teeth back. They look and feel like natural teeth. Most importantly, they literally become part of your jaw, which gives them a strong anchor that will allow you to eat virtually anything you want. 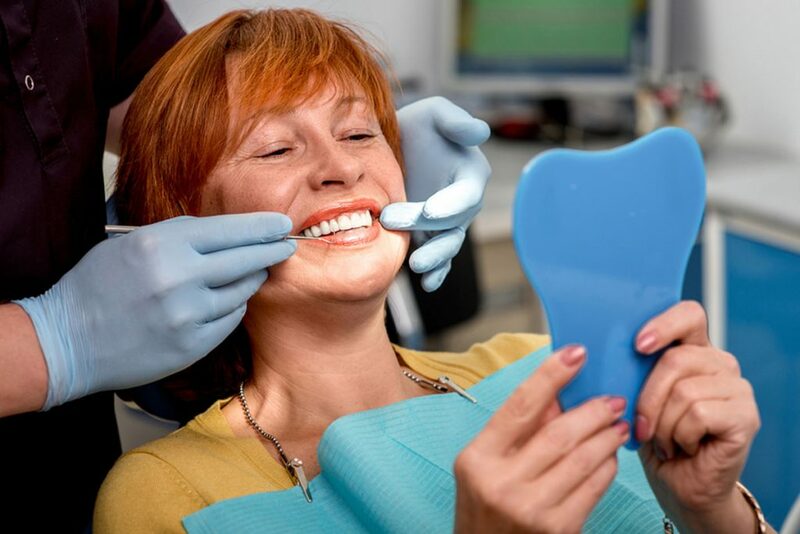 Unlike dentures, dental implants are fixed. 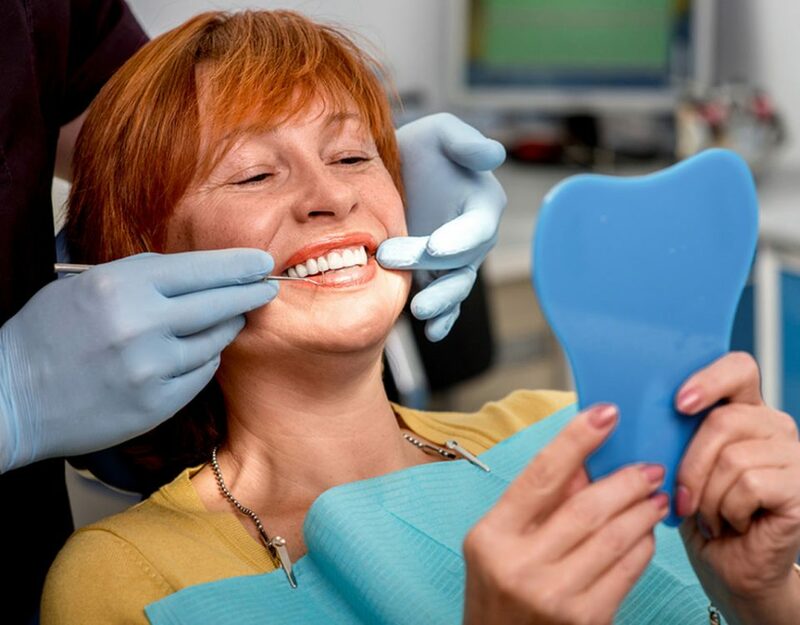 They do not need to be removed for cleaning and there is no risk of embarrassment as there is with dentures, that shift out of place or sometimes need to be taken out in public. In fact, there is little need for extra maintenance or cleaning as long as you maintain good oral hygiene and keep your regular visits to your dentist. Finally, dental implants last for a long time. In fact, most people expect to keep them for the rest of their lives. There is just one problem with dental implants: they tend to be expensive in the United States. That’s why Costa Rica Dental Team offers them at nearly half the price in Costa Rica. We are proud to have helped many Americans regain their smiles and their self-confidence through dental implants. Not all dental implants are created equal. 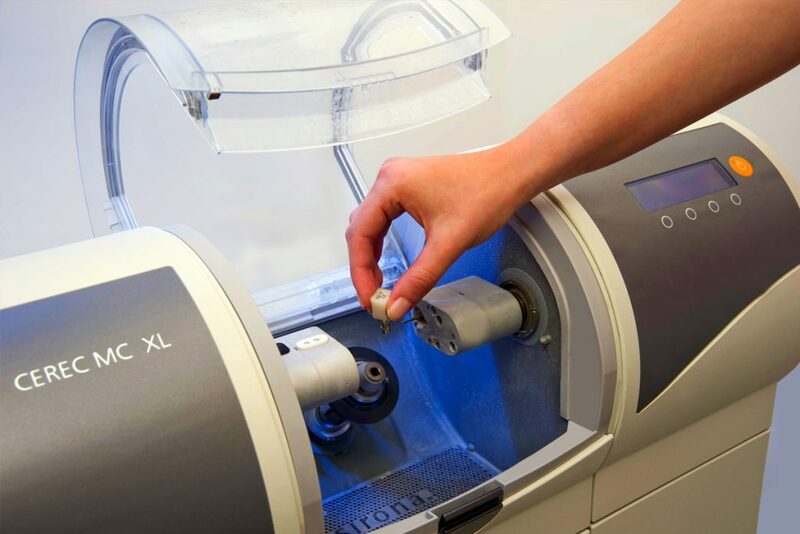 The quality of dental implants can vary depending on the equipment used to create them and the material from which they are made. At Costa Rica Dental Team we have invested in state-of-the-art equipment and are partners with the best dental laboratory in Costa Rica. 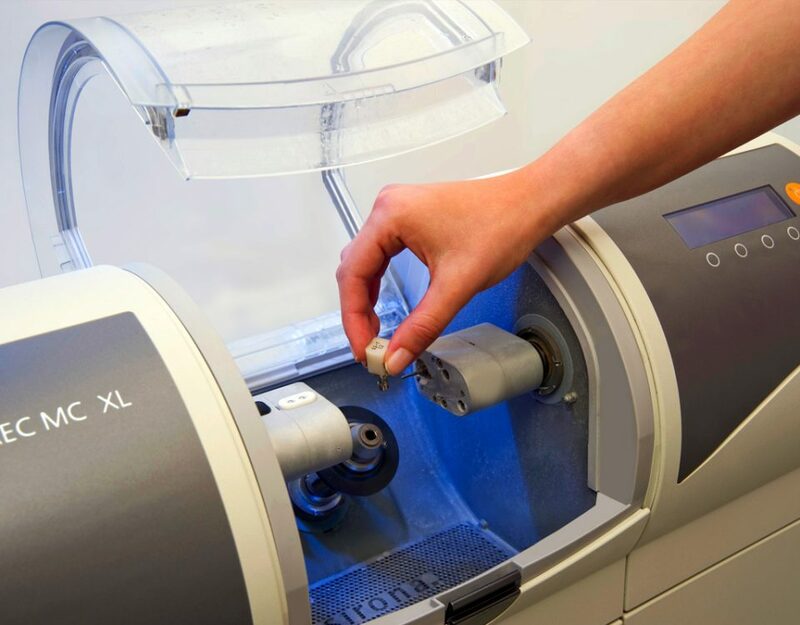 Our goal is to ensure that our patients receive the best quality dental implants…using the same equipment that American dentists use. 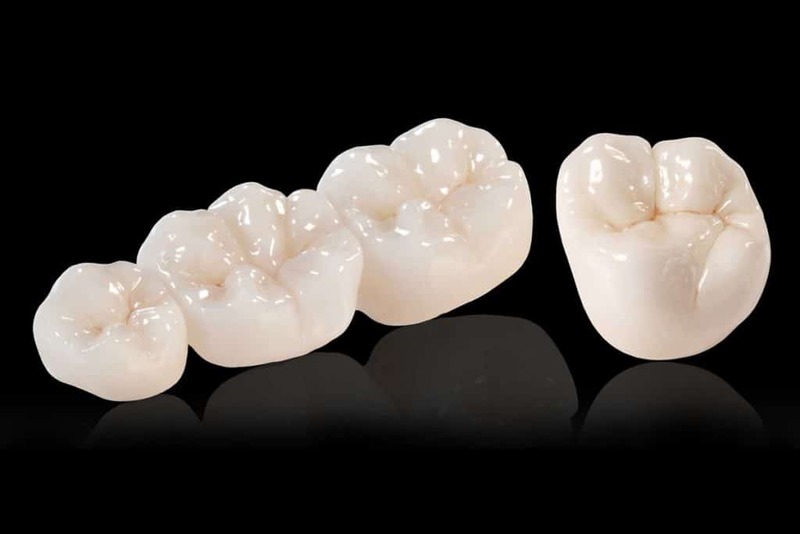 If you are considering dentures and would like to learn more about dental implant solutions, please contact Costa Rica Dental Team for a free consultation.